We can revitalise an existing brand to bring it up-to-date or reinforce your message. 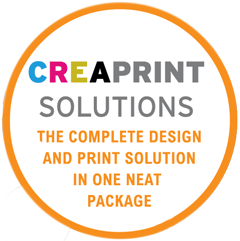 Our Refresh creaprint solutions package includes refreshing a company logo and corporate material design and printing. To get a quote please tick the relevant boxes below for the material you would like refreshed. If we need any other information not included in our tick list or message box we will contact you directly. Please fill in the fields below and click the send button.